Perfect weekend getaway! 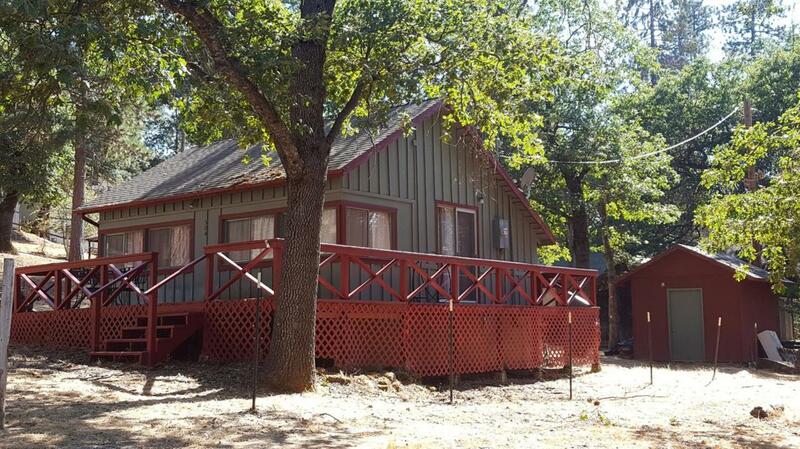 This two bedroom cabin needs nothing but a family to come enjoy it. New kitchen and new wood laminate flooring installed in 2015. Small wood deck wraps around two sides for a great place to BBQ. Nice shed outside for storage of your toys. Come see! !